Click Below And Leave It To Us! When you arrive home at the end of a long day, you want to find a place that’s peaceful and serene – a haven, but a clean haven. That’s exactly what you’ll get when you trust your home to our capable hands. Our hard-working, professional team will sanitize, dust, and scrub your home from top to bottom. In addition to the thorough cleaning your home deserves, we provide our own supplies and diligently address any special needs or areas you indicate. Choose us because we have one goal – to leave your home absolutely sparkling and fresh! We’re committed to helping you make the most of your time, so throw away your to-do list. Book your cleaning today. Experience the ease and convenience of using our online booking and payment features. 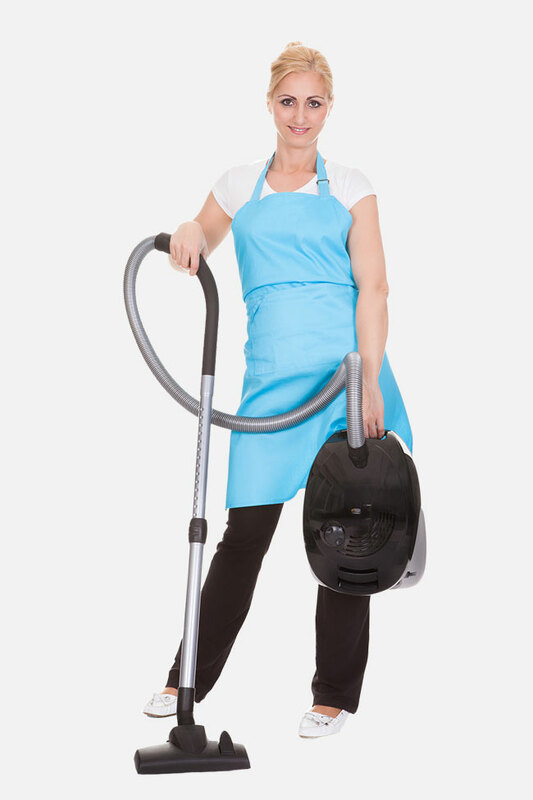 We offer some of the most affordable prices on high-quality professional maid services in Tulsa! If you’re not completely satisfied, simply call us back within 24 hours. We’ll come back and correct any problems free of charge. Employee bonuses based on your reviews and satisfaction. Being reliable to our customers and providing a consistent cleaning every time are two of the main reasons people choose us. We use the highest quality products and proven cleaning methods to ensure the best cleaning. Browse through our accreditations and customer reviews. Friendly, detailed and awesome! I don’t have much else to say but if you are looking to get your home cleaned by professionals then Impeccable Maids is your best bet in Tulsa. We have been a customer of Impeccable Maids for about six months after being with another company for a long time. What a difference these guys do an amazing job and I love their online booking system. I was very impressed with the two maids who came and cleaned my house. They were very courteous and attentive to what I wanted. It was very refreshing to come home to a clean house! The manager Gary has been very responsive and I enjoy the great customer service! Highly recommended!